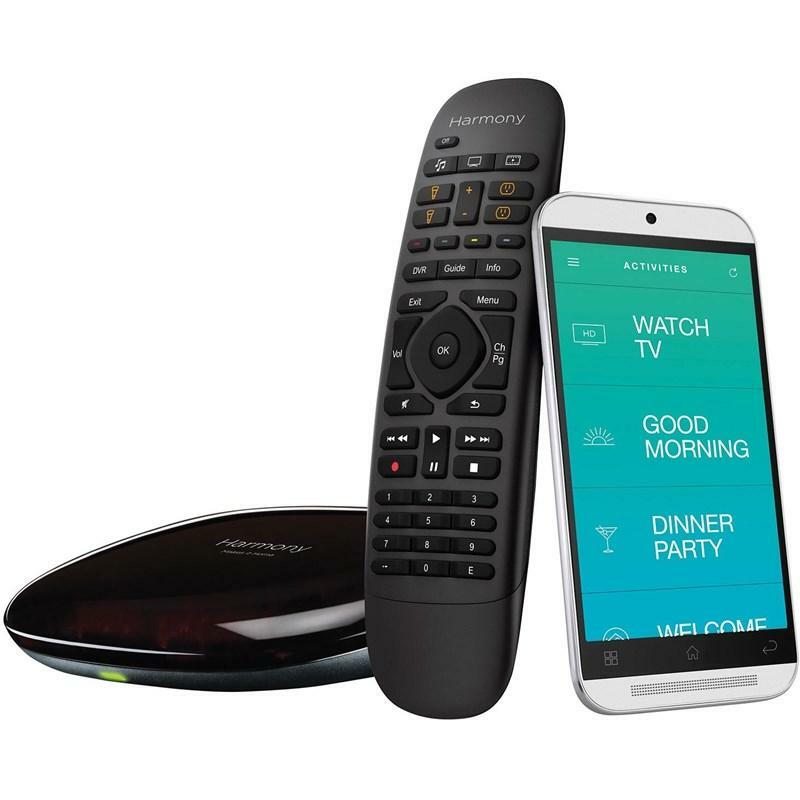 The Logitech Harmony 350 control combines up to 8 remotes in 1. 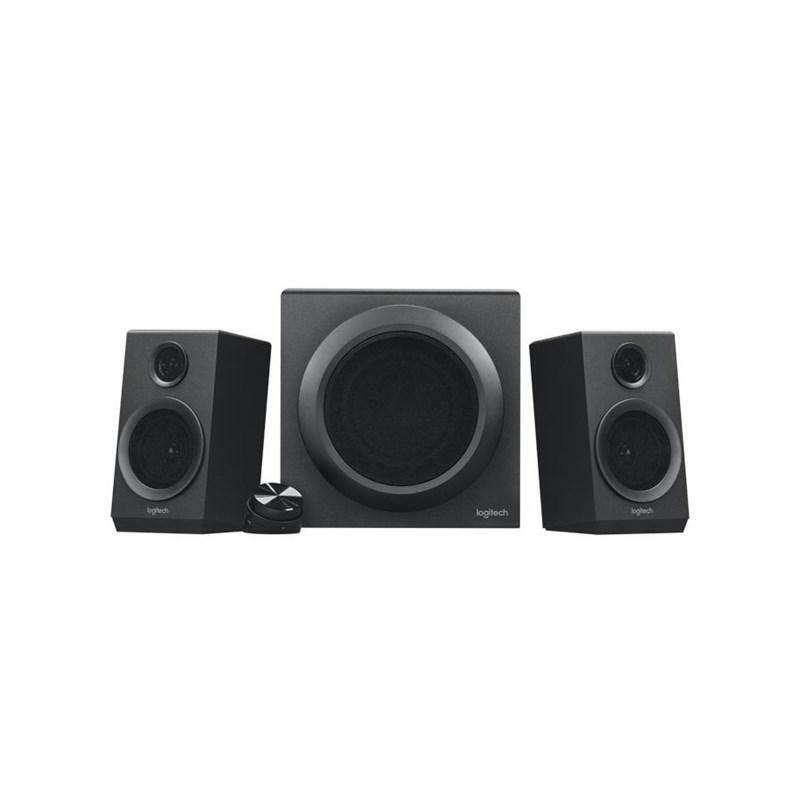 Control your TV, cable or satellite box, DVR, Blu-ray player, sound system and more. 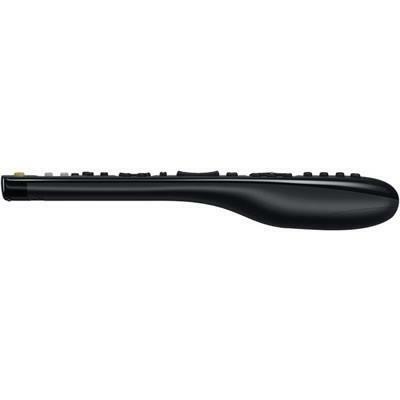 Combine up to 8 remotes in 1. Control your TV, cable or satellite box, DVR, Blu-ray™ player, sound system, and more. Get started in minutes. 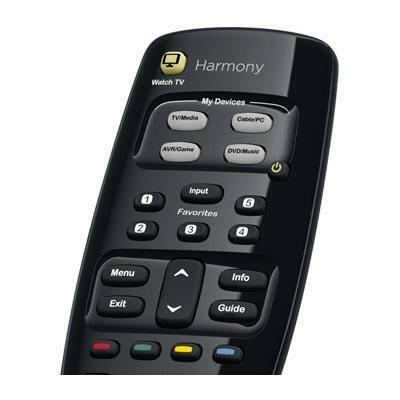 Simply plug Harmony 350 into your Internet-connected computer and enter your device model numbers. *Internet connection required. 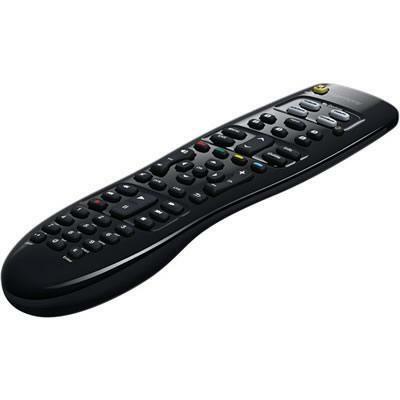 Additional Information • Press the Watch TV button to turn on your TV, cable or satellite box, and more. Each one powers up with just the right settings. 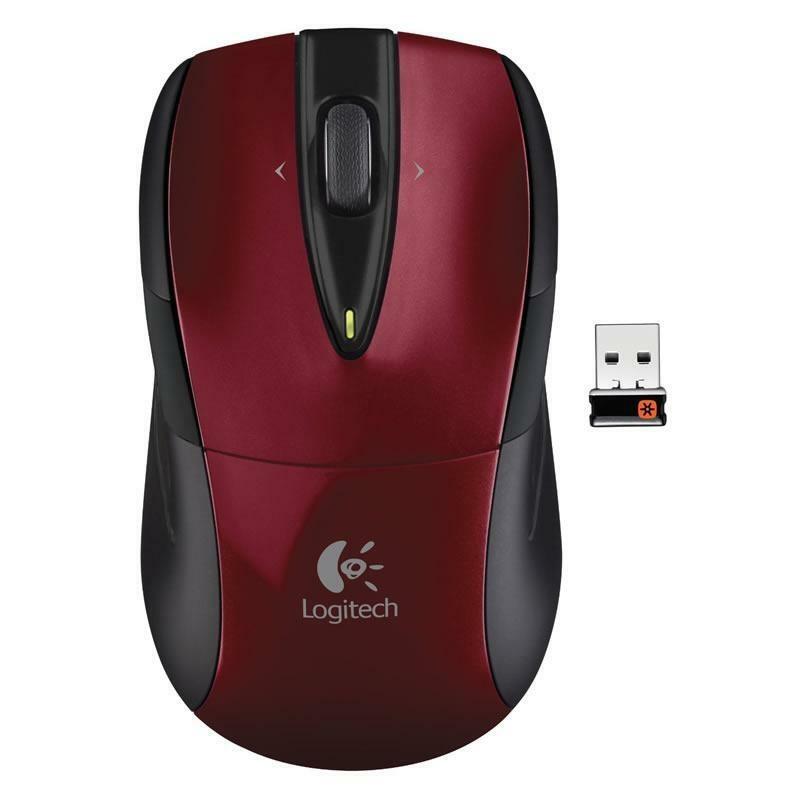 • Easily access guides, menus, and recorded programs, as well as control playback, with dedicated buttons. • Get started in minutes. 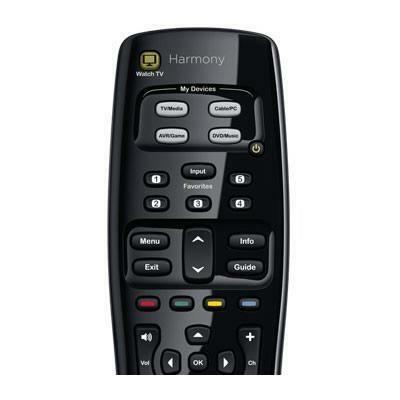 Simply plug Harmony 350 into your Internet-connected computer and enter your device model numbers. *Internet connection required.